WELCOME TO THE PAXTON LAB WEBSITE! 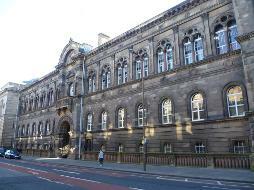 The Paxton Lab is situated in the Deanery of Biomedical Sciences at the University of Edinburgh. We are a member of the Centre for Discovery Brain Sciences, Anatomy and the Biomedical Teaching Organisation in Teviot Place. 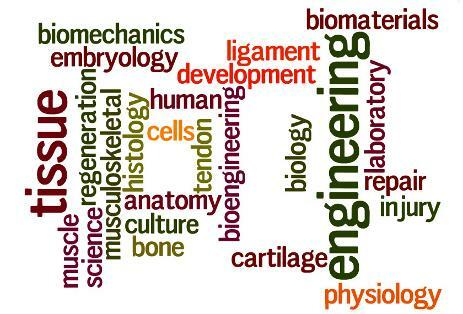 We are a Tissue Engineering lab, interested in understanding the complex anatomies at tissue interfaces and engineering replacement tissues for human implantation. See our research page for more information about what we do and how we do it! We currently have vacancies for self-funded PhD students - please get in touch to discuss opportunities!